The highly popular “Guitar Hero” video game franchise lets users play along with famous rock songs using a special guitar-shaped controller. “Guitar Hero 3” introduced wireless guitar controllers to the series. These controllers give players greater freedom of movement, allowing them to rock their performances without worrying about whipping a clumsy cord around the room. The wireless guitar requires the use of a signal device, or “dongle,” which is plugged into the PS3 directly. 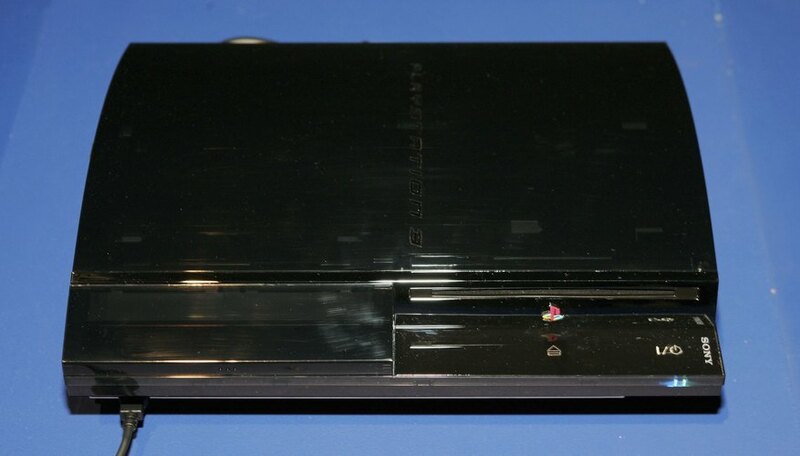 Plug the wireless dongle into a USB port on the front of the PS3. Look at the red indicator light on the dongle. If the light stays on, look for the red indicator light on the body of the guitar controller. If the guitar light is also on, your guitar is connected. Press the small button on the wireless dongle if the dongle’s indicator light is flashing or fails to turn on. The dongle’s indicator light will blink on and off. Press the “PS” button on the body of the guitar controller. The guitar’s indicator light will flash momentarily as it connects to the dongle. Once both indicator lights stop flashing and remain on, your guitar is connected. If the guitar controller fails to connect with the dongle, move all wireless devices away from the PS3. Move any large metal objects away from the system, as these may also interfere with the wireless signal. Try varying your distance from the system; being too near or too far from the system can cause connection problems. What Do the Knobs on My Guitar Do?